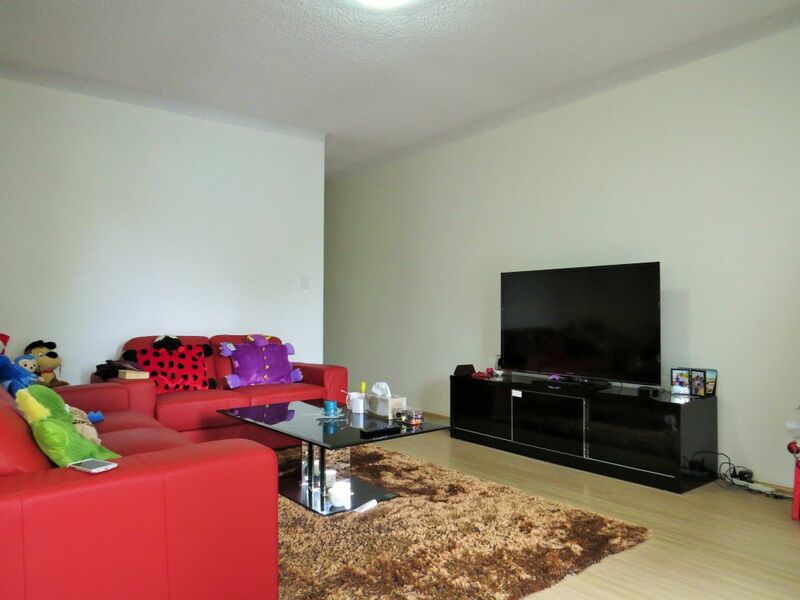 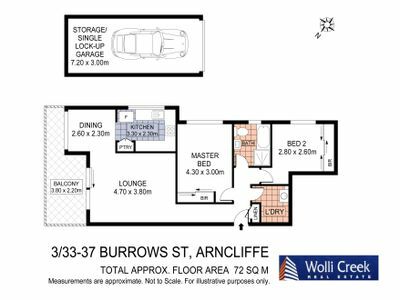 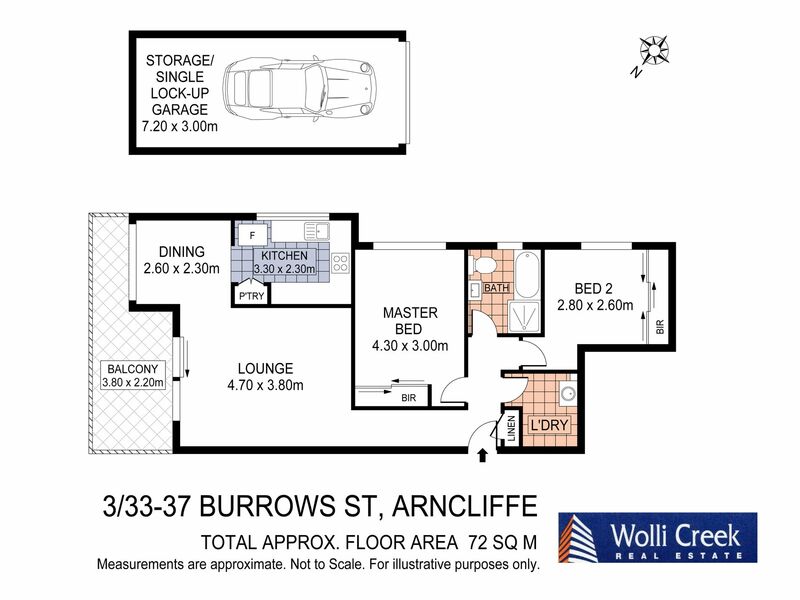 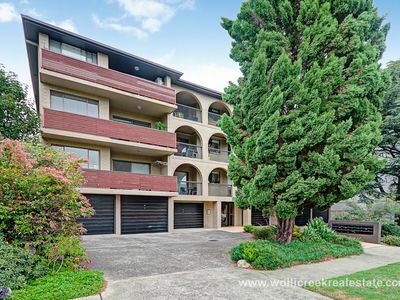 Modern north facing 2 bedroom unit offering separate lounge and dining area, timber floorboards throughout, built-ins in both bedrooms, stylish kitchen with stainless steel appliances, stunning bathroom, internal laundry, lock up garage. 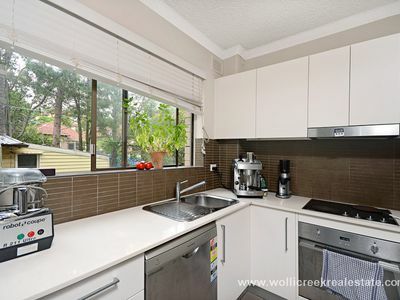 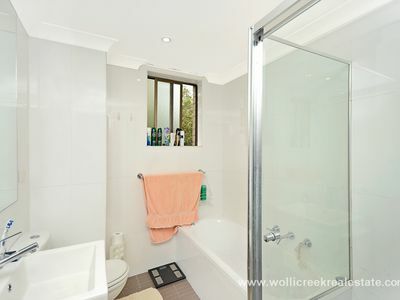 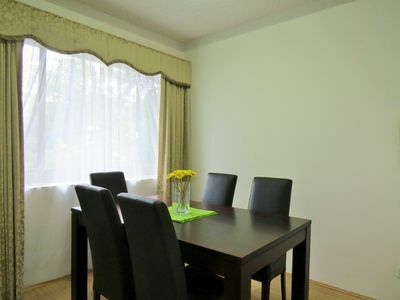 Conveniently located within minutes’ walk to schools, shops, parks and train station. NO PETS ALLOWED.